Making your lifestyle photos, promo materials, and social posts look amazing and #InstagramWorthy shouldn’t be cripplingly expensive. And luckily, it doesn’t have to be! There are plenty of tools out there for professional photographers and dabblers alike that let you beef up your photos and even make infographics and promo materials for free (or for cheap). Here are a few super cheap or free photo editing apps and tools that you should add to your toolbox. Head tilt: You can actually change the way a subject’s head is tilting in the shot. Selective feature: Allows you to tweak just selections of a photo rather than adjusting the entire thing. The double exposure effect: Anyone who’s gotten obsessed with the True Detective opening titles while not having the know-how to do double exposure the traditional way will appreciate this effect. 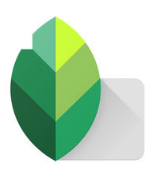 One quick thing to note: Snapseed doesn’t autosave (thank you to Tom’s Guide for that heads-up), so make sure you save before clicking out of it. The additions that come with “Afterlight 2” make its price point 100% worth it. 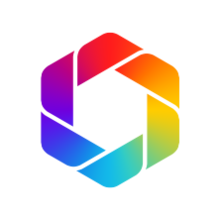 The new and improved app allows you to get hyperspecific with certain edits, like the selective lighting and saturation effects that allow you to tweak specific colors and areas. And if you’re looking for less natural effects, there are trippy color shifts, double exposure effects, and text you can add as well. I’ve also found this app to be the most intuitive from a UI standpoint; it’s easy and quick to learn. There are even little arrows at the top of the display that serve as “backspace/undo” buttons to make editing super pain-free. If you’re willing to drop a few bucks, Afterlight 2 is worth it. While the other apps and tools on this list are more focused on editing actual photos, Canva can help you put those photos to good use. 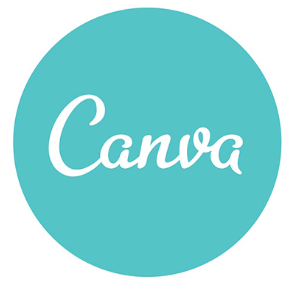 With Canva, you can make everything from Instagram and Facebook Ad banners to email headers and infographics. They have templates you can use and then improvise with, or you can start from scratch. If you need to create promotional materials for social, for ads, etc., Canva makes it super easy (and is also a bit addicting). For those who are forever loyal to Photoshop and nothing else, rejoice! There’s an app for you. Photoshop Express (and other Photoshop apps, such as Photoshop Fix) are great additions to your editing arsenal. 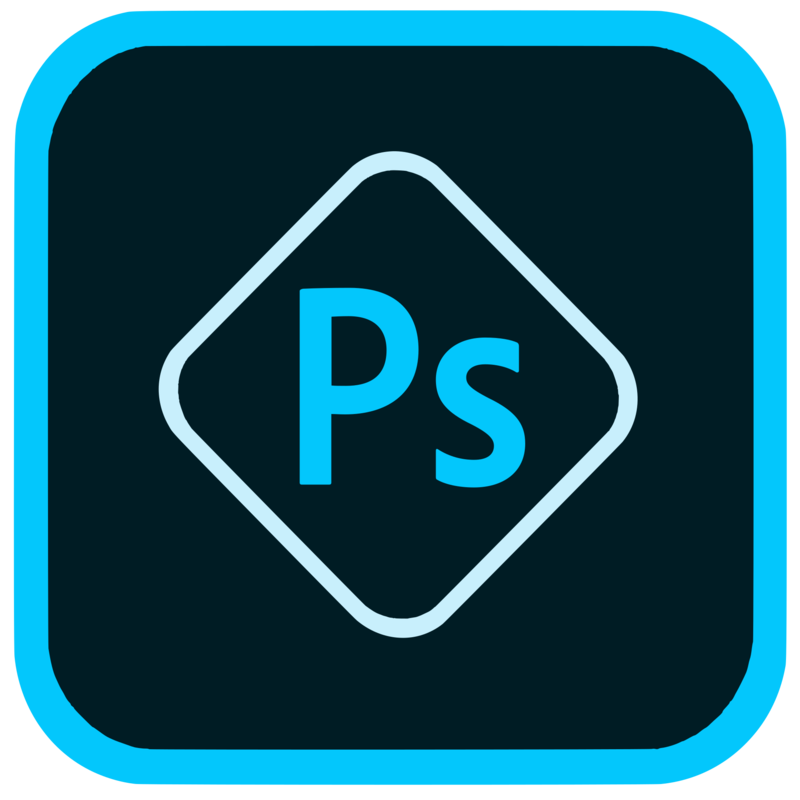 Personally, as a regular Photoshop user, I found using this app a little frustrating because, compared to Photoshop on a desktop, it feels a little limited. But it’s a fantastic app that makes tweaking your photos on the go easy and convenient. A favorite with Instagrammers and photographers. 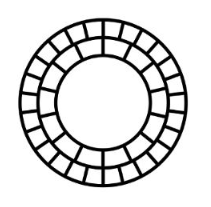 There are two different versions of this app: the free version and VSCO X – a subscription that costs $20/year (less than $2/month). The paid version provides a lot more filters, tools, presets and more. But the free version comes with a solid amount of free filters and a vast array of filter packs you can purchase if you want to try out more. The UI is a little confusing and takes a little practice to learn the ropes of. But this is a strong photo editing tool. 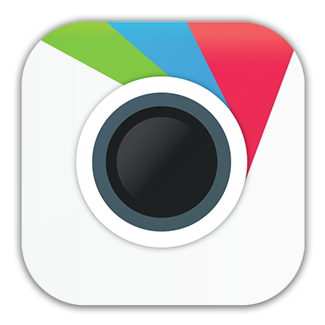 A nice tool when you need to quickly brighten up your photos, particularly for Instagram. On Instagram, bright and colorful photos are especially eye-catching in the feed. This app is relatively limited when you’re operating in the free version, but the free filters are good in a pinch when you need to brighten and adjust a photo. (And if you really dig the filter packs, they’re not too pricey.) One negative about this app comes from Brittanny Taylor’s blog where she said that if your photo isn’t already super colorful, this app won’t help you much, which is a point I agree with. Not the best tool for a deep edit, but definitely a good one to use to add a little oomph to your pics. Tech Radar called this “a superb free alternative to Adobe Photoshop”. 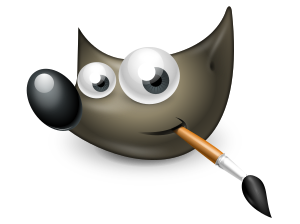 GIMP is a popular desktop tool for those who don’t have Photoshop and has been a favorite alternative to Photoshop for a long time. If you haven’t taken the Adobe leap yet, give GIMP a try! Aviary has both an app and a desktop tool you can use. The blemish and whiten tools are really nice on desktop in particular, whereas for the most part, Aviary is at its best in its app form. The one downside is that the “draw” tool doesn’t have a back button associated with it – it just has an eraser tool you can use, so you have to be a little extra careful. Special thanks to awesome photographer and friend Jim Vondruska for providing his list of favorite photo editing apps! His top picks were VSCO, Snapseed, Adobe Express, & Afterlight. Hey, I love your post, its really useful! You should also do a cheap or free graphic design software. Things like inkscape an vectr can be really useful in regards to creating artwork! have thought of, gee i dunno, hyperlinking them? 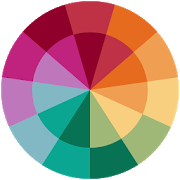 A color story seems awesome. Links to download these would be nice. Also, paint.net didn’t get mentioned? My thought as well. I’ve been using paint.net for years and have a hard time breaking away. Not sure why it is so over-looked. perfect sizes, fitting and nice workmanship + timely delivery. Also , we accept Buyers own designs for counter samples and competitive prices. Thanking you, we look forward to hearing your kind reply. Previous post New Product Alert: Add Stickers to Your Artist Shop! Next post T-Shirt Guide: What Sets Apart the Different Styles of T-Shirts in Artist Shops?